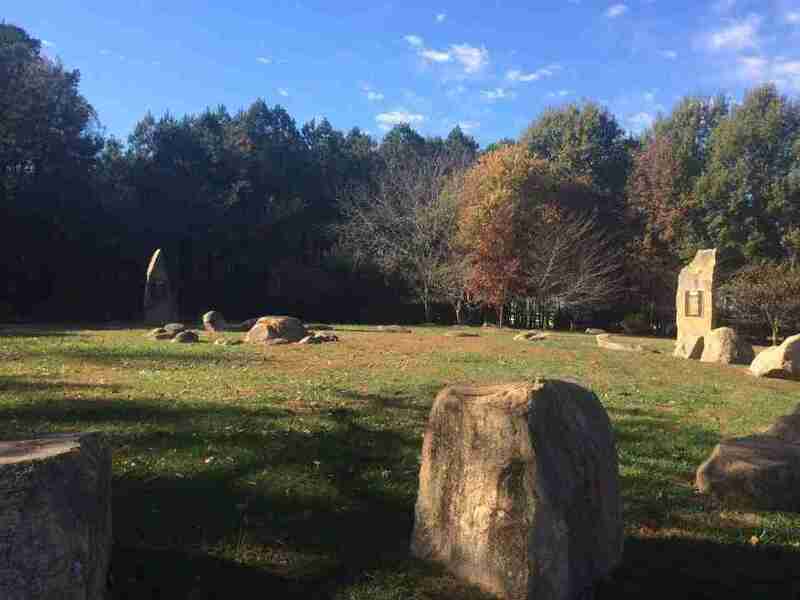 There’s clearly some magic woven into the stone sculptures and spirals at North Carolina’s own version of Stonehenge, nestled in a small green grove in Chapel Hill. Not figurative magic. Real magic. The person who built this clearly intended to create a sacred, spiritual space out in nature. You can feel it in the grass between your toes; you could meditate for hours on the warm, bed-sized boulders. 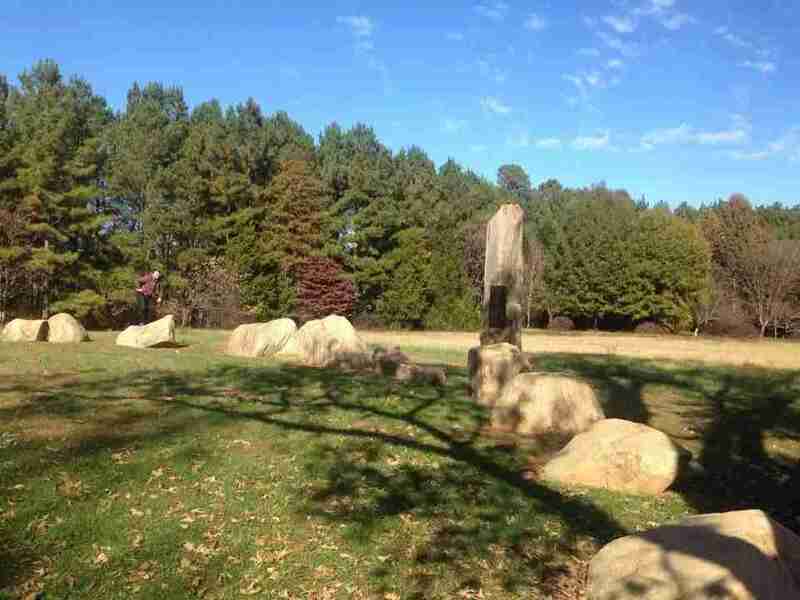 North Carolina’s Stonehenge circles a central boulder, which holds an inscribed plaque. The metal engraving marks each of the compass directions with set of animal prints: Paws, hooves, claws, and talons. From this central vortex stone, dozens of smaller stones spiral outwards. I walked the path, following the fibonacci spiral as the soccerball-sized rocks near the center grew to the size of small horses. The walking labyrinth finally trailed off into the woods. Each cardinal direction–North, South, East, West–is guarded by a monolithic stone slab, smooth-surfaced and over ten feet tall. On each looming totem hangs yet more inscribed metal plates. Each sign carries the wisdom of some great sage – Maya Angelou and Rumi are among them. 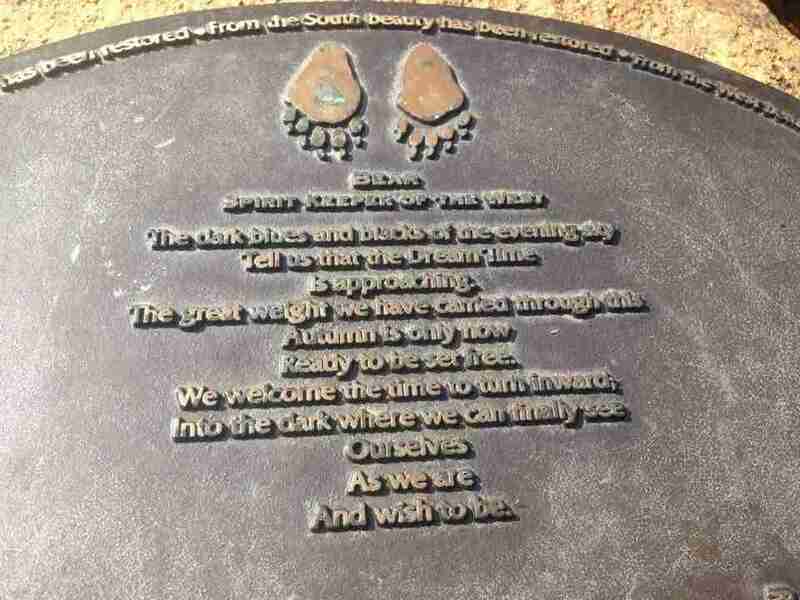 It’s clear the designer of this mystic playground, whose name is John Hartley, had some deeper purpose in mind, some message he hoped to send. However, no one has yet solved the mystery. In fact, very few people have explored this mystic stone spiral, affectionally known as “Hartleyhenge,” as its architect’s namesake. 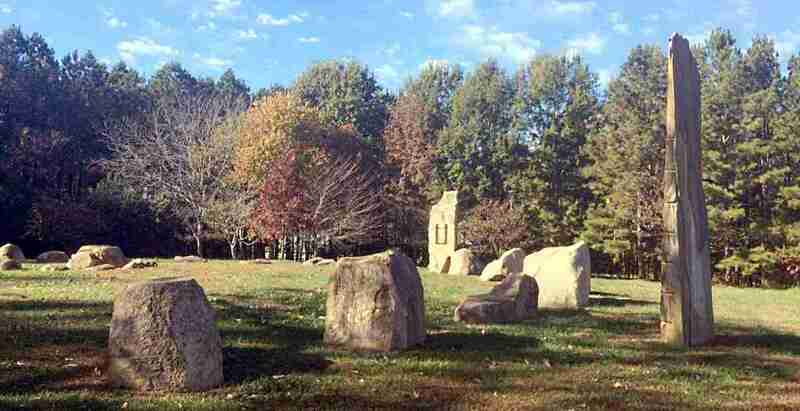 RELATED: North Carolina’s Shangri-La Stone Village: A Sacred Space in Prospect Hill. According to Strange Carolinas, which is where I first discovered Hartleyhenge, Hartley also designed “several subdivisions in the Orange County area. 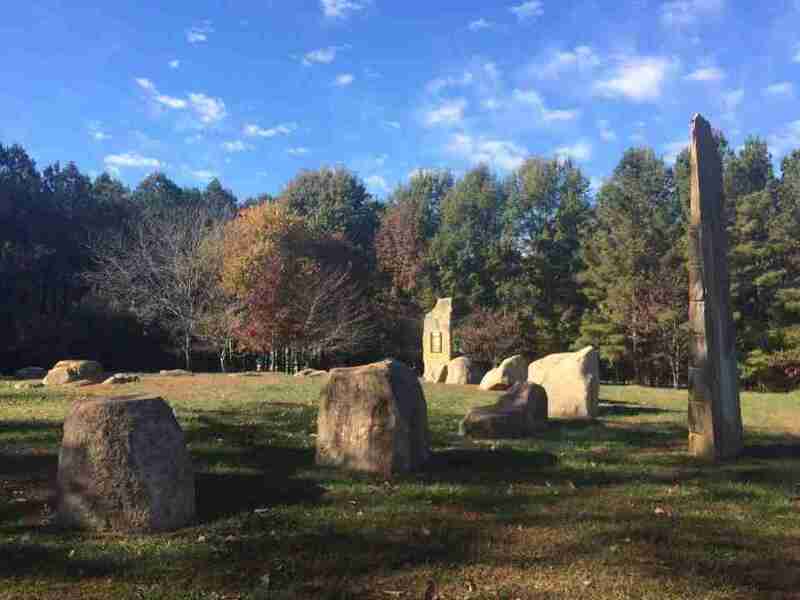 Each subdivision had a gathering spot for the community, be it an amphitheater, a labyrinth, or Stone Knoll’s stone circle.” He is an accomplished architect, seemingly renowned for creating spiritual and mysterious places in suburban Chapel Hill. I, for one, would love to go back and read each poem carefully, to see what message Hartley was sending. 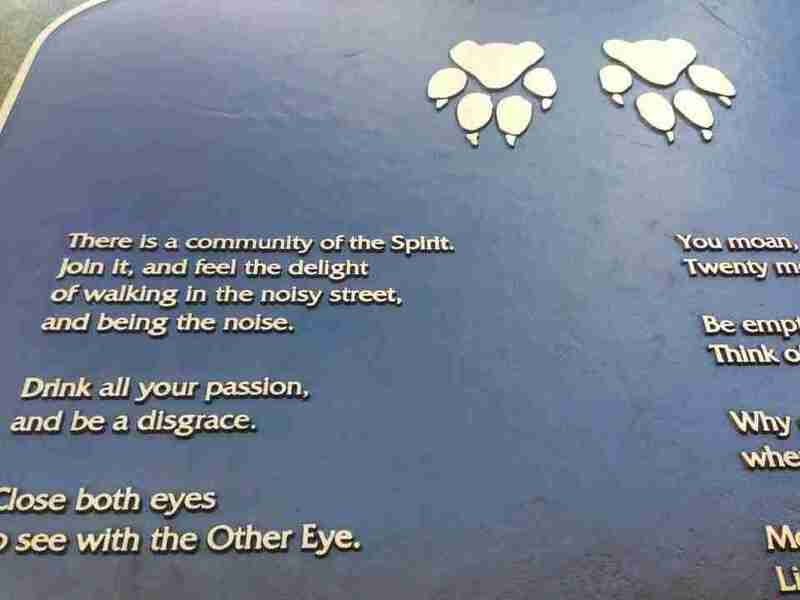 The spiritual symbolism is clear, and seems to draw from Druid or Native American origins. Spirals are one of the oldest symbols, and often used in the culture of indigenous Americans to symbolize the slow reveal of things which are hidden. In Druid lore, spirals symbolize the passing of seasons–which would match with the themes on some of the poems inscribed on the plaques, which frequently mention Autumn and Spring. In many religions, the Circle represents eternity, or the completion of all things. It can also represent protection, or creating a sacred space. Eagle – Strength, leadership, vision. Push your limits. 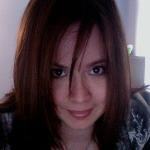 Coyote – Be playful, enjoy life, and be adaptable. A reminder not to be too serious. Bear – Being grounded, having confidence, healing, and taking time to rest. White Buffalo – The most sacred. God. Abundance. A Native American legend says this is the most sacred being you can ever encounter. Druids also believed in the power of stones to store and hold energy. This is why Stonehenge was made of such large stones; it’s believed the druids used that space for holding spiritual ceremonies. As for the message he intended Hartleyhenge to send–no one knows for sure. It would be easy to spend hours poring over the poems and strange symbols etched on the stones and tiles. 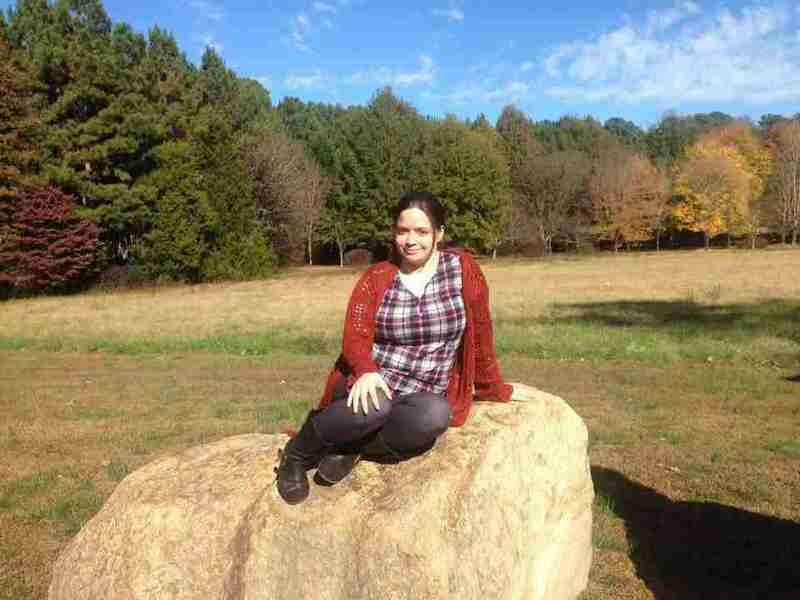 But the sun warmed stones simply beg you to jump on them, to climb and play like a child, to romp through the grassy spiral, and to lay back on a smooth giant boulder and just meditate. Maybe that’s the real message of all of it. Go see for yourself – Hartleyhenge, the Stonehenge of North Carolina, is located on John’s Woods Road, Chapel Hill, NC near Old Highway 86. It’s easy to miss, so keep your eyes open!